Deadlands Great Rail Wars: Derailed! 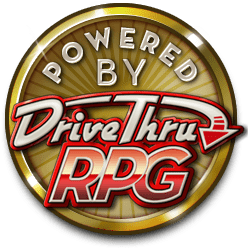 Deadlands Reloaded: Blood Drive 3-Range War! Deadlands Reloaded: Guess Who's Coming to Donner?